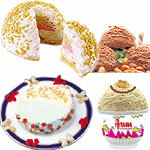 Send Arun Icecreams Welcome to mall.coimbatore.com, for sending Icecreams to Coimbatore, Chennai & Madurai with free shipping. Personalised message along with gift. 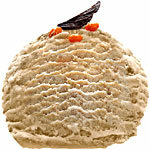 Ice Creams from Arun Ice Creams. 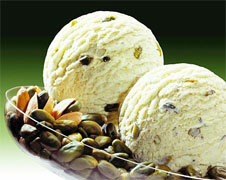 Available in a range of rich mouthwatering Exciting flavours. 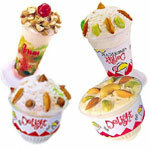 | Arun Exotics | Party Packs | Home Packs | Arun Delights and Tubs | Bars| Cones | Royals | Delivery in Tamil Nadu. Delivery Period : Within 4 to 7 days. you don't miss sending the gift on the day.